I havn’t been blogging much recently, am busy working hard at a new thing which is taking most of my free time but should be back on track (and doing more CCIE Security stuff soon hopefully). Anyway, Andrea and Uldis gave a brilliant podcast, courtesy of those nice guys at Packet Pushers. Have a listen to it. 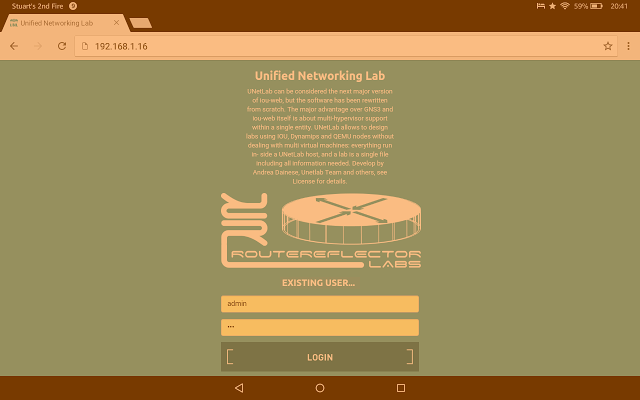 It’s really informative and a great way to understand what UNetLab is all about. 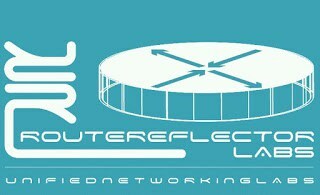 Scheduled certification will resume shortly – back to CCIE.Sec!